It was like my first pregnancy, often woke up early in the morning and can’t sleep back. 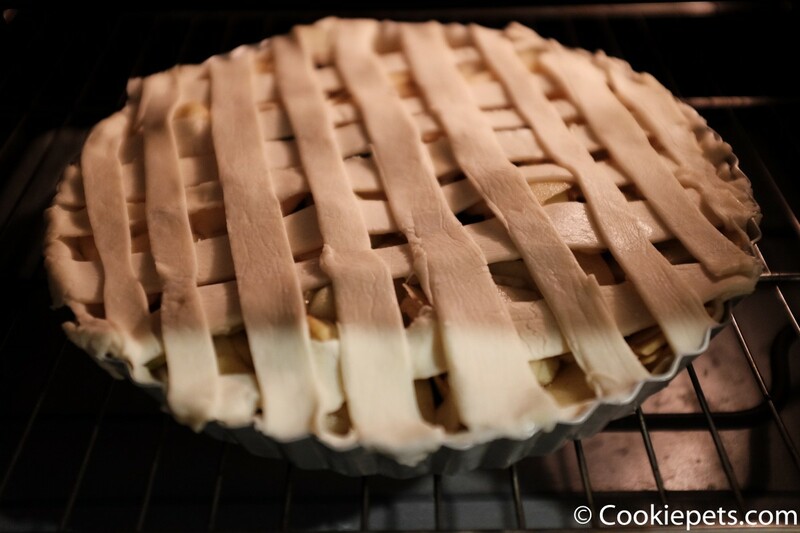 Today woke up at 5.30am and suddenly craving for apple pie, therefore wake up and make it for myself. 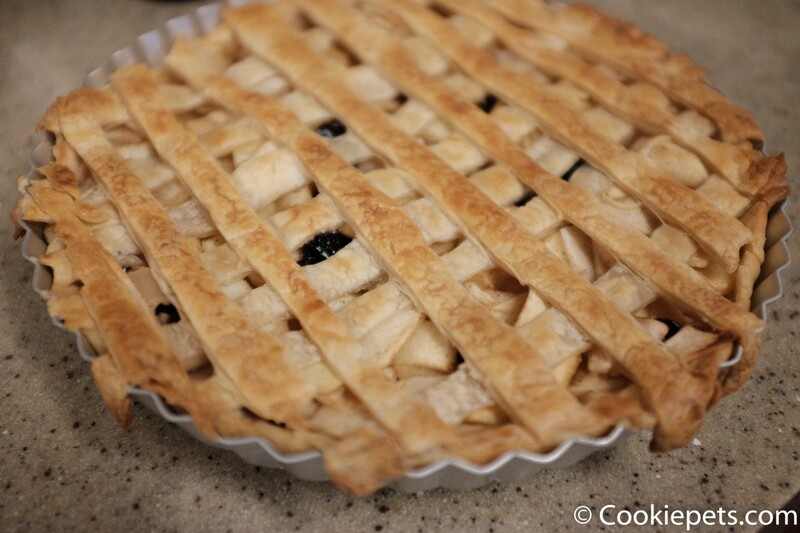 It’s easy to make an apple pie, if you have the pastry crust in ready. As I bought the packet from the market, it will be better if you can make it by yourself and store in the freezer for anytime use. 4 apples – I used two red and 2 green apples. 1. Preheat the oven at 200C. 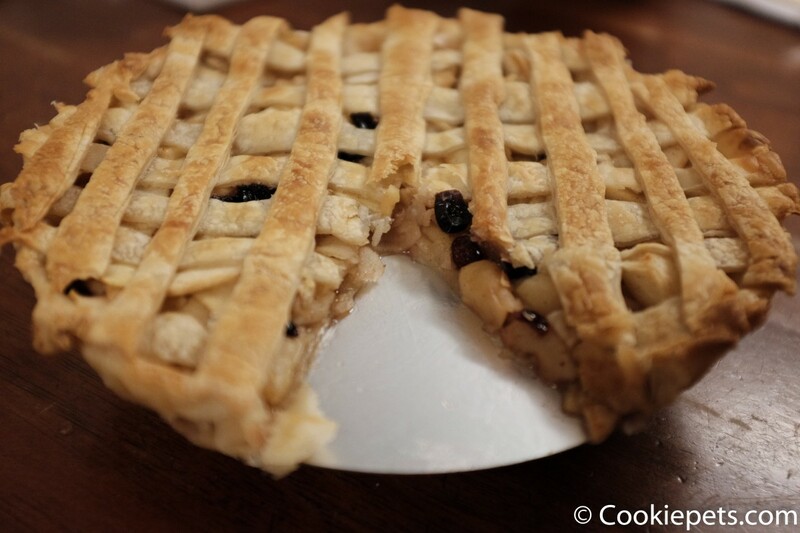 Take out the pastry to defroze and grease the pie pan with olive oil or butter. 3. 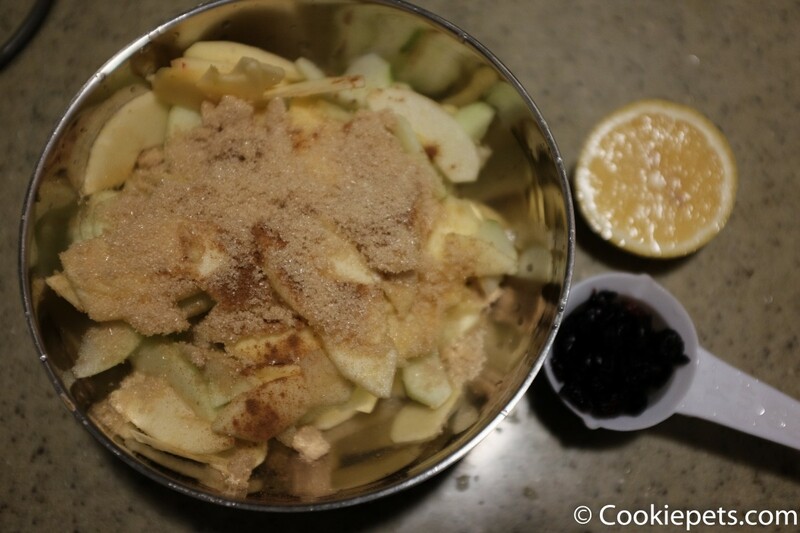 Mix the apple, cinnamon powder, sugar and raisin evenly. 5. 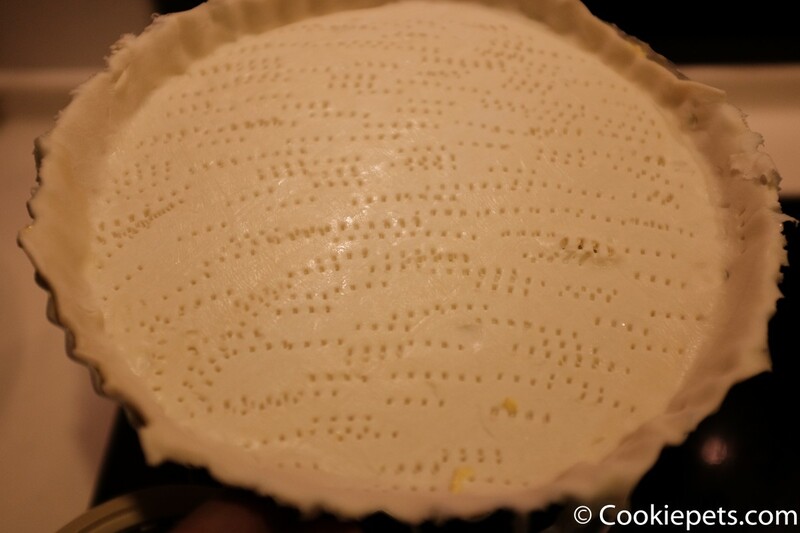 Baked the pie for 20 minutes until the pie turns golden brown. 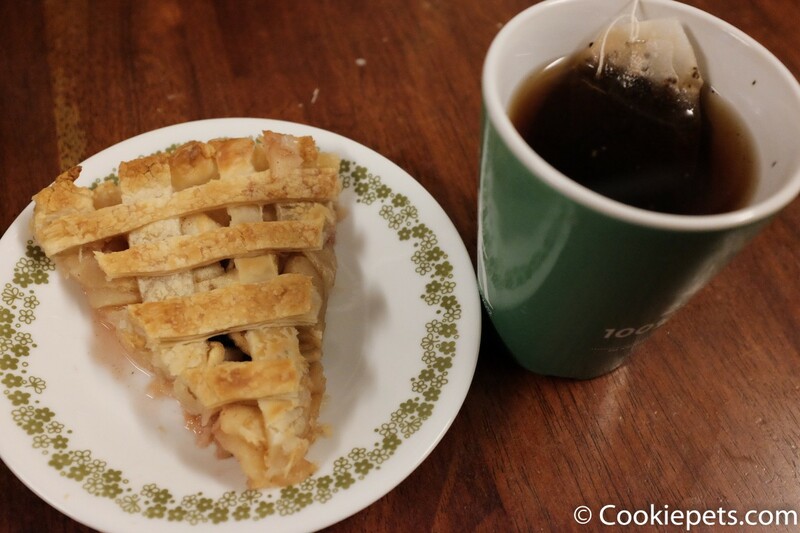 Apple pie is my all time favorite, it is easy to make, healthy and delicious! So make it today!